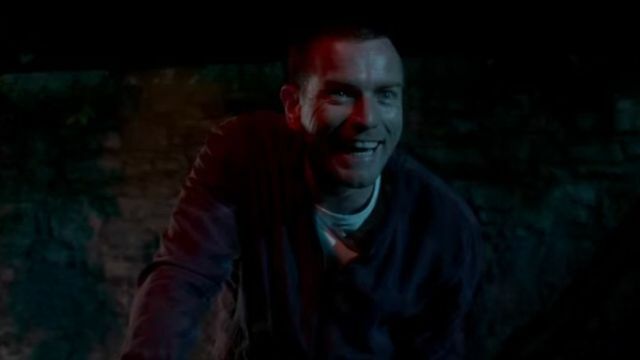 Sony Pictures has released a new behind-the-scenes featurette for the upcoming T2 Trainspotting featuring star Ewan McGregor updating us on what his character Renton has been up to since the 1996 original film. Check it out in the player below! TriStar Pictures acquired worldwide rights to Danny Boyle’s much-anticipated sequel. T2 Trainspotting is based on characters created by Irvine Welsh. It will reunite director Danny Boyle with screenwriter John Hodge and all of the principal cast of the 1996 film—Ewan McGregor, Jonny Lee Miller, Ewen Bremner and Robert Carlyle will reprise the iconic roles of Renton, Sick Boy, Spud and Begbie. 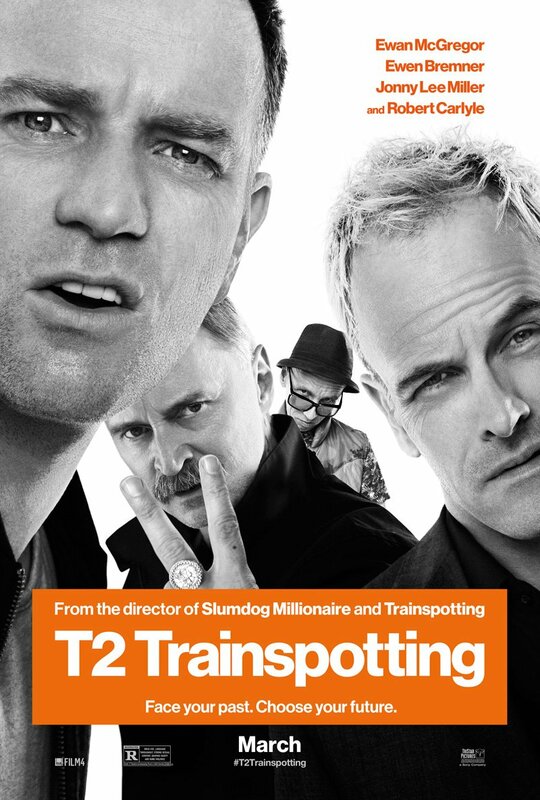 Producers on T2 Trainspotting are Andrew Macdonald, Danny Boyle, Christian Colson, and Bernie Bellew through Figment Films, Decibel Films, and Cloud Eight Films. Film4 is also a production entity. T2 Trainspotting will be released in the UK on January 27, 2017. In North America, the film will open in limited theaters on March 3, 2017 and will expand wide on March 10.